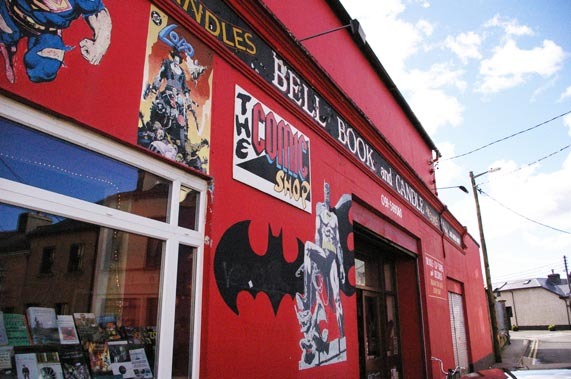 Bell Book & Candle is a legend of a shop in Galway. 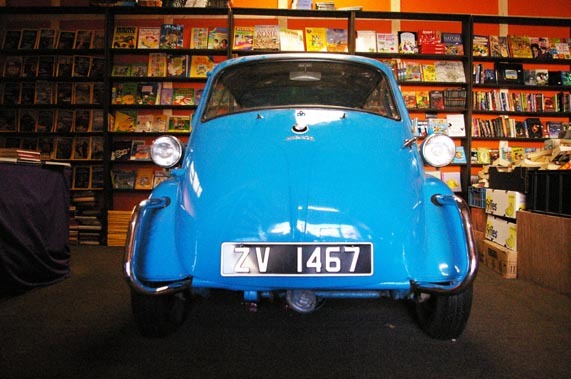 Based in the heart of the city centre next to the Crane bar, this quirky little place specializes in vinyls, comics, records, books and other rarities. A must-see for any Galway visitor, or indeed city-dweller. Our box office will invest the BB&C premises throughout the festival for you to buy tickets, get information on the various events and purchase equipment (cameras, projectors, etc.) and filmstock from the Super8 Ireland shop (moved from Dominick St for the occasion). Also featured in the the BB&C is the Polaroid 69 exhibition by Mike Smalle.